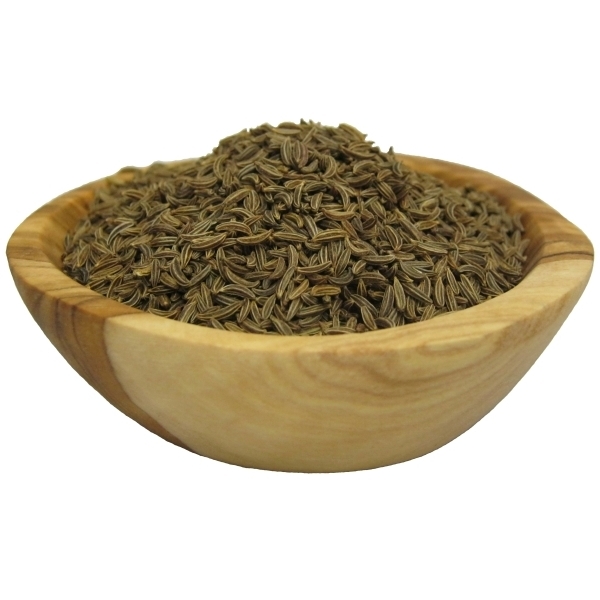 Caraway Seeds - a popular flavouring for many kinds of rye breads and seed cakes. 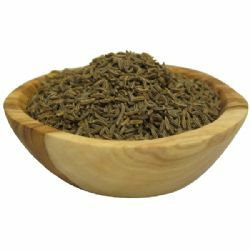 Caraway is also used to flavour sauerkraut, sausages, cheese, cabbage, and soups. Caraway is the fruit of a biennial herb in the parsley family, known as Carum carvi. The seed is about 1/5inch long and tapered at the ends.